Rezultati natječaja za dječju kartu svijeta „Volimo karte“ u Hrvatskoj za 2019. 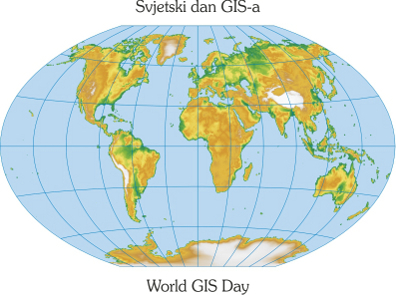 Croatian Cartographic Society congratulates World GIS Day! Rezultati natječaja za dječju kartu svijeta „Volimo karte“ u Hrvatskoj za 2017. 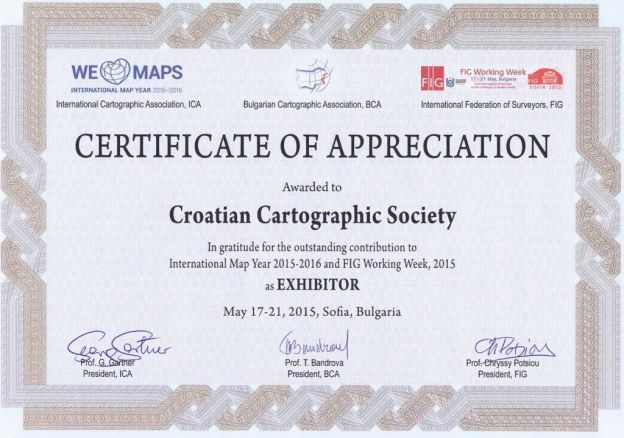 Open Source Geospatial Lab (OSGL) of the Faculty of Geodesy, University of Zagreb, Croatia is presented on the website of ICA Commission on Open Source Geospatial Technologies. 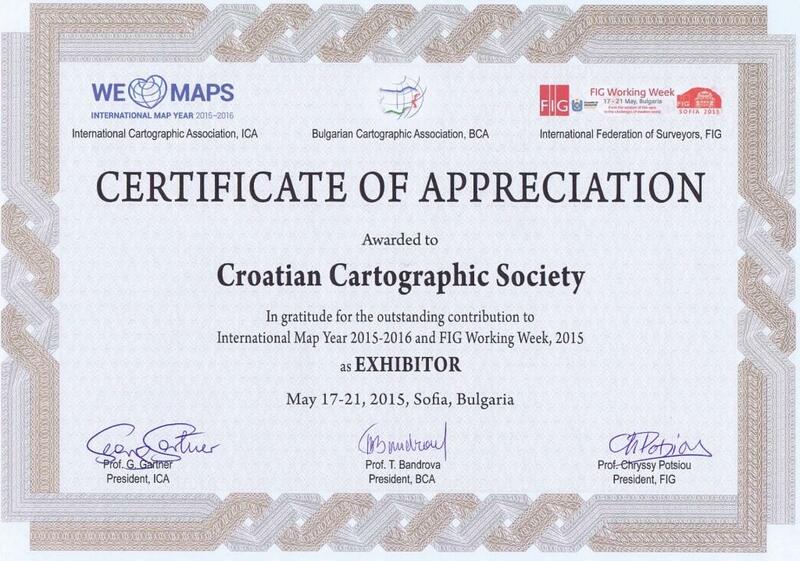 The text will be posted in the Newsletter of "GeoForAll". 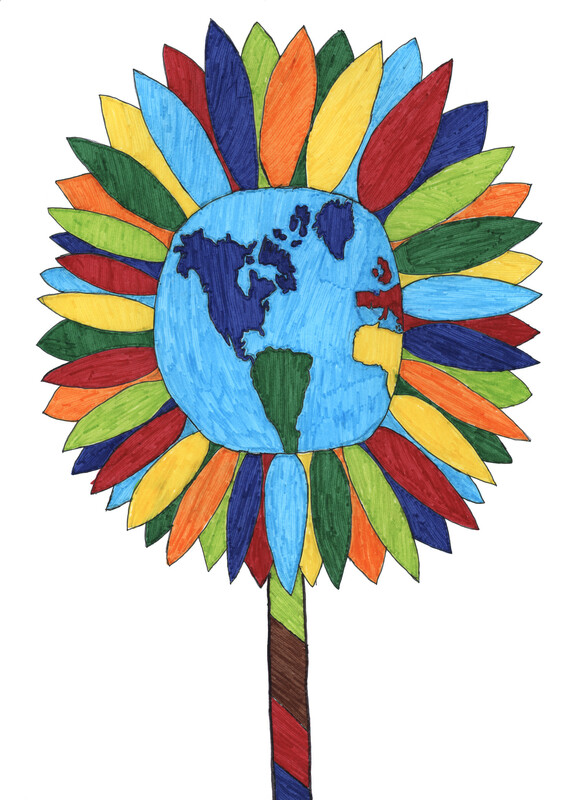 "Geo for All" is the Open Source Geospatial Foundation's Open Educational outreach with our partners worldwide with the mission for making geospatial education and opportunities accessible to all. Digital library of the National and University Library was publshed at http://digitalna.nsk.hr/. Over 600 units of cartographic material and other funds are currently available, including all maps from the Novak Collection published prior to 1945, old maps of Croatia and neighbouring countries from the 16th to the 19th century, several plans of Croatian cities, Napoleon's atlas with report and several manuscript maps. 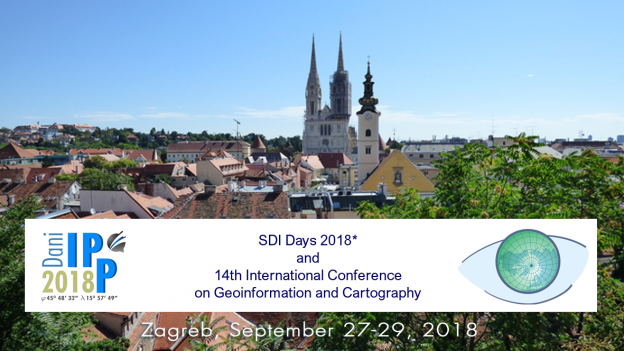 Croatian Geodetic Society, in cooperation with the Faculty of Geodesy University of Zagreb, organizes the SIG 2016 – Symposium on Engineering Geodesy, which will be held in Varaždin, Croatia from 20th to 22nd May 2016. 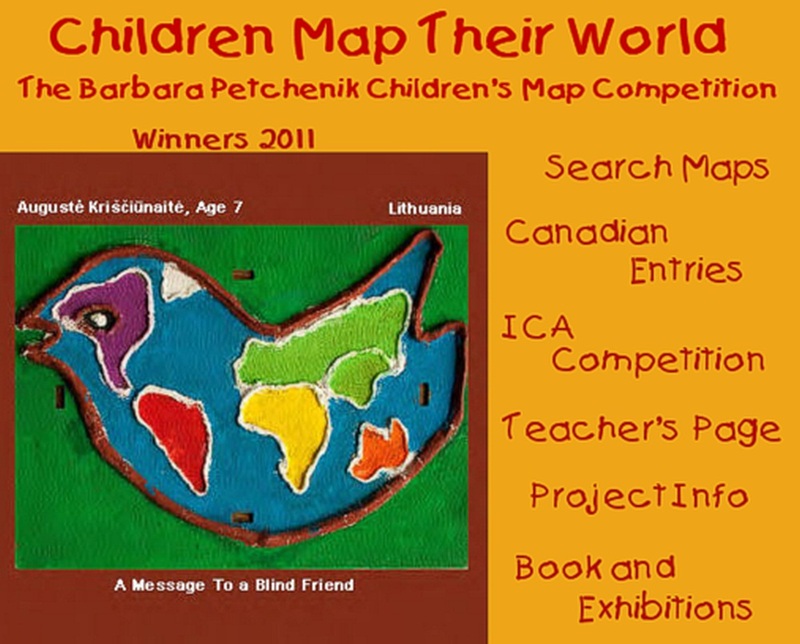 More information you can find on the conference website and in the attached document.